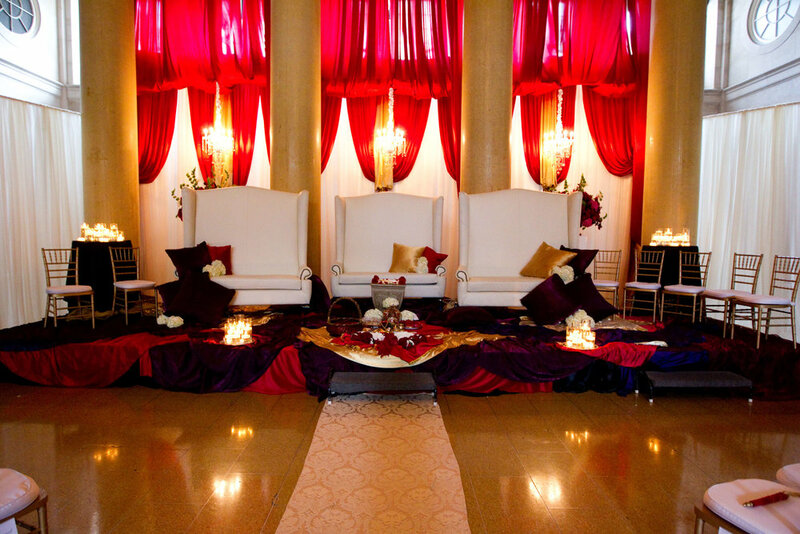 We would be honored to be a part of your big day, and take that responsibility very seriously. 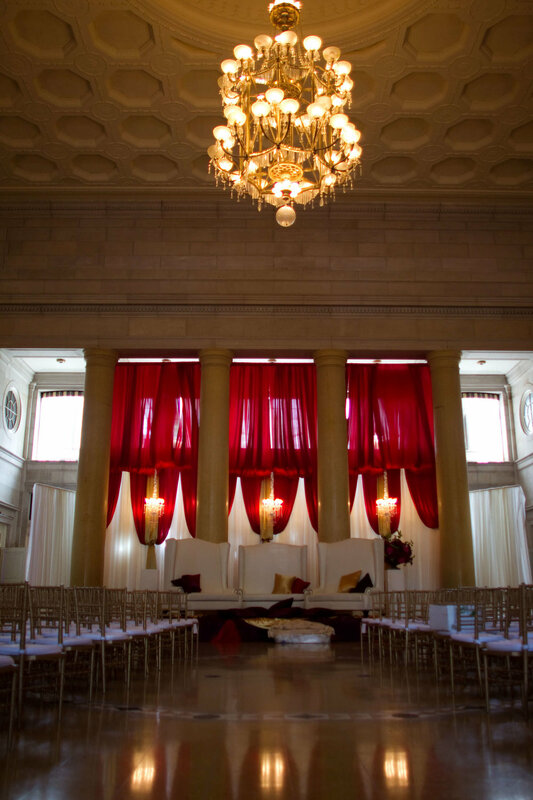 Whether you are planning your wedding at an established venue in the Capital Region or creating a space of your own, Total Events is here to ensure that no detail is overlooked. If your dream wedding is at an elegant venue like the Hall of Springs, Canfield Casino, or the Renaissance Albany Hotel, Total Events can create a soft and romantic feel to go with any color scheme while keeping your event beautifully upscale. Whether it’s the Shaker Barn, Pruyn House, or a tented wedding, we can help enhance the natural beauty of an idyllic venue. Total Events has a curated collection of bistro lights, hand-crafted wine barrels, unique charger plates and specialty linens from The Collection that will bring your rustic vision to life. If you are all about clean lines, a Modern wedding is for you! With ghost chairs and sleek lounges, the Total Events team can transform any venue into a contemporary space. If you’re envisioning a modern wedding, we recommend the New York State Museum or 677 Prime for smaller gatherings. Let the Total Events team bring your traditional wedding to life with custom Mandaps, Chuppahs, ceremony arches, drapery and décor.